Michael Hoey celebrates his stunning win at St Andrews last month. Picture © Getty ImagesMichael Hoey’s stunning approach shot to the 16th hole at St Andrews in the final round of his victory in the Alfred Dunhill Links Championship has been voted The European Tour Shot of the Month for September by My European Tour users. Hoey was level with compatriot Rory McIlroy when he stopped his 180 yard approach shot from the middle of the fairway just inches from the pin to set up a birdie which moved him one shot clear. 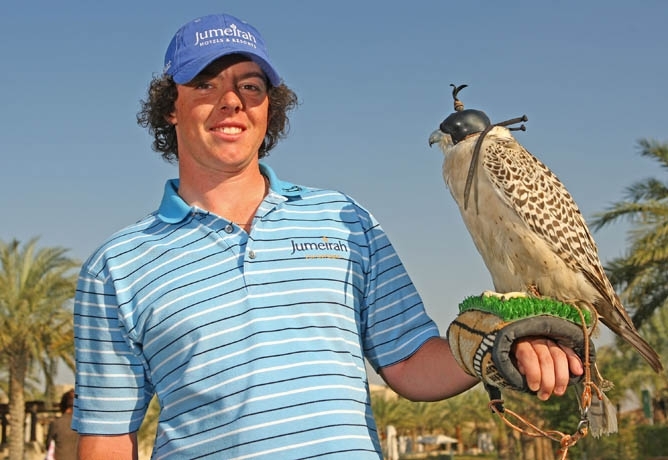 The shot even caught the attention of US Open Champion McIlroy who was stood on the 17th hole. It was just the fillip that Hoey needed heading into the treacherous Road Hole himself, and with a par there and a birdie at the last, the Ulsterman took the title by two shots and collected the biggest victory of his professional career so far. More than 50 per cent of My European Tour fans who voted in the September Shot of the Month competition picked Hoey’s magnificent approach as their favourite shot, with Ian Poulter’s superb approach on the final day of the Vivendi Seve Trophy coming second and Kenneth Ferrie’s approach out of the rough in the first play-off hole in the Austrian GolfOpen in third place. Each Shot of the Month winner from the season will be put forward for The European Tour Shot of the Year Award at end of 2011, won last year by another Northern Irishman, Graeme McDowell, for his putt on the 16th hole at The Celtic Manor Resort which secured the winning point for Europe in The Ryder Cup. Hoey joins Paul Casey (January), Alvaro Quiros (February), David Horsey (March), Matteo Manassero (April), Luke Donald (May), Rory McIlroy (June and July) and Thomas Björn (August) as winners so far in 2011. Michael Hoey basks in his moment of glory. Picture by Stuart Adams/www.golffile.iePutting coach Phil Kenyon might not have been amused by our recent Darren Clarke anecdote regarding the Dungannon man’s deep mistrust of his ability to putt as the Open loomed at Sandwich. 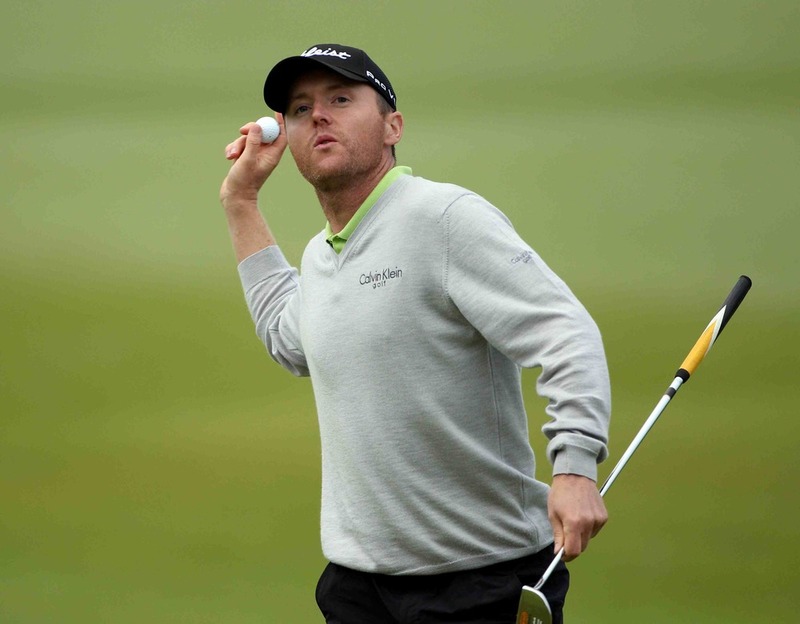 Clarke made a mockery of his own assertion that “I still can’t f***ing” putt by winning the Claret Jug with an impressive display on the greens when it really counted. And Kenyon can take a bow again following Michael Hoey’s sensational two stroke victory in the Alfred Dunhill Links Championship on the Old Course on Sunday.